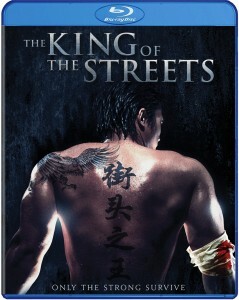 KING OF THE STREETS, arriving on DVD and Blu-Ray 7/6, from Well Go USA! Congratulations to Our THE KING OF THE STREETS Contest Winners! KING OF THE STREETS, on DVD and Blu-Ray 7/6, from Well Go USA! Thank you to the ruffians who entered our “King of the Streets ” Blu-Ray giveaway! Many climbed into the ring, but only two have emerged victorious! 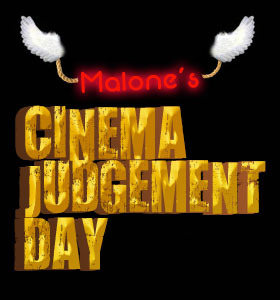 Two lucky participants will be receiving their Blu-Ray copy of the film courtesy of Well Go USA and Cinema Judgement Day… how’d you fare? Fight to Win THE KING OF THE STREETS on Blu-Ray! 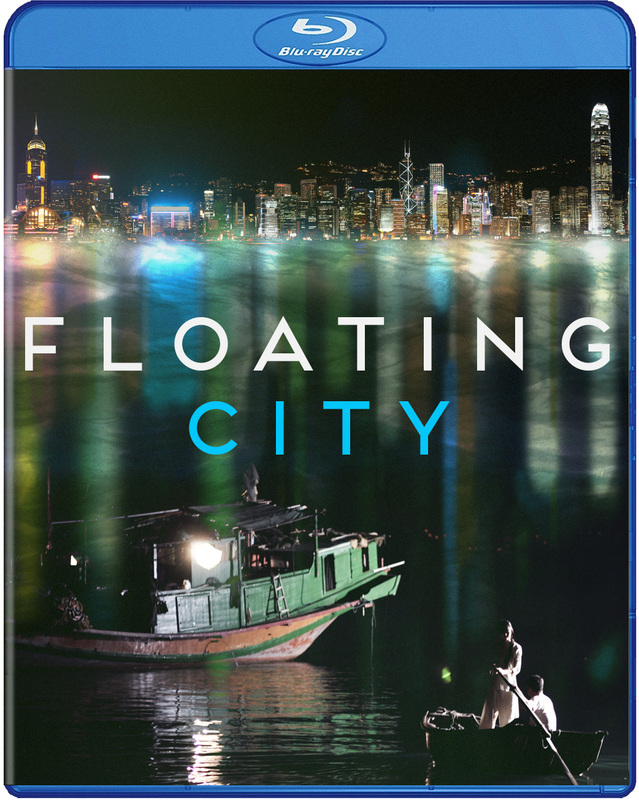 THE KING OF THE STREETS, fights its way onto DVD and Blu-Ray 7/6, from Well Go USA… enter to win your copy today! Well, you don’t have to do any actual fighting… leave that to the pros. On July 6, “The King of the Streets“ will hit DVD and Blu-Ray and you can be one of the first to own it courtesy of Well Go USA and Cinema Judgement Day! Directed by Zhong Lei and real life martial artist Yue Song, “The King of the Streets” follows a young thug who finds himself locked up after tragically killing a competing street fighter. Years later, he’s released from prison, rehabilitated, but finds the streets he’s left behind are worse than ever. Forced back into his old life, he’s ready to fight again in the name of JUSTICE!! Are you ready to rumble? 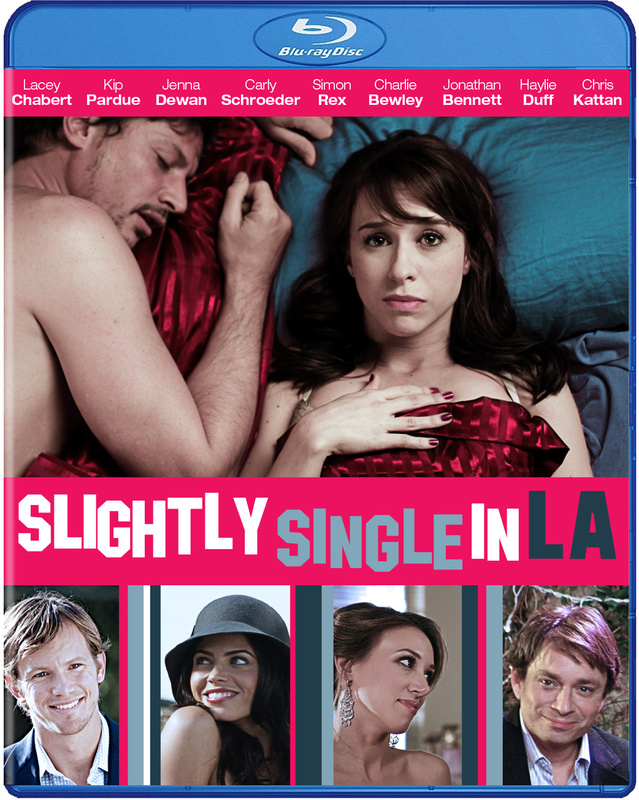 Just send an email here with “King” in the subject line anytime from 7/28 through 8/4/13. 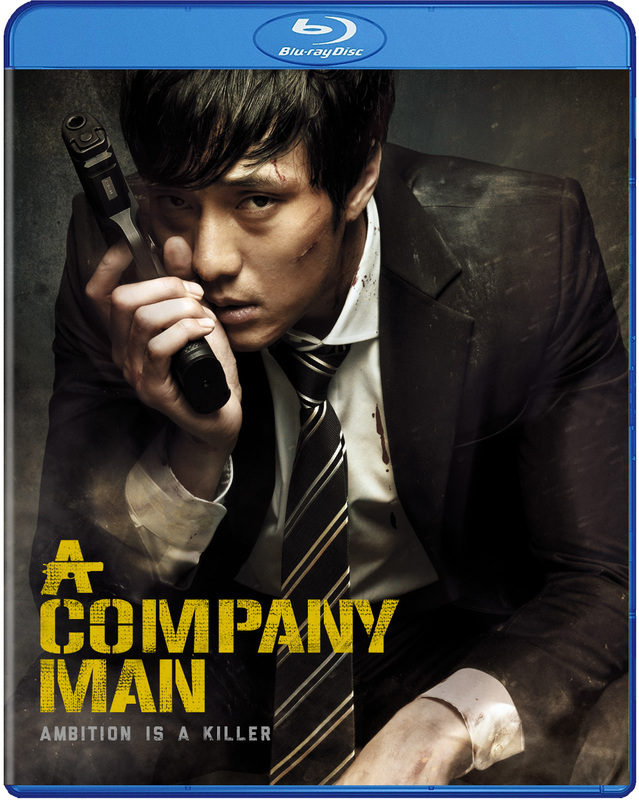 Two winners will be randomly selected to win a copy on Blu-Ray and notified via email, then announced on the CJD website. Sorry folks, only one entry is allowed per person and the contest is only open to US residents. 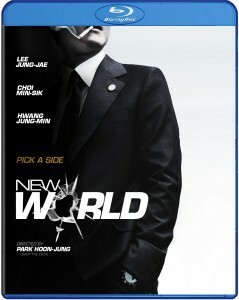 Thanks to all who entered our “New World ” Blu-Ray giveaway! Sadly, there can only be two winners. We’ve randomly selected two lucky participants who will receive a Blu-Ray of the film courtesy of Well Go USA and Cinema Judgement Day! TAI CHI HERO Contest Winners Announced! 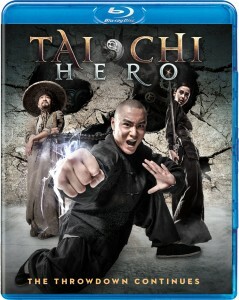 TAI CHI HERO out now on Blu-Ray and DVD from Well Go USA! 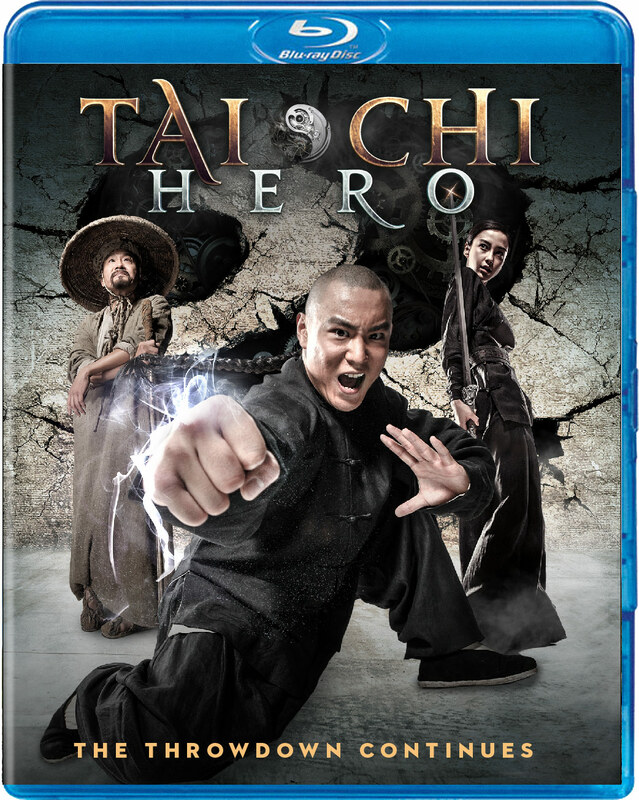 Congratulations to the winners of our “Tai Chi Hero ” Blu-Ray giveaway! Thank you to all who entered. 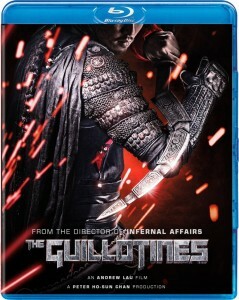 Each of our lucky participants will receive a Blu-Ray of the film courtesy of Well Go USA and Cinema Judgement Day!